Residence L Heritage Tennyson by BlueBay is a 3* hotel located in Mexico City-Polanco area, Mexico. It features 25 rooms. 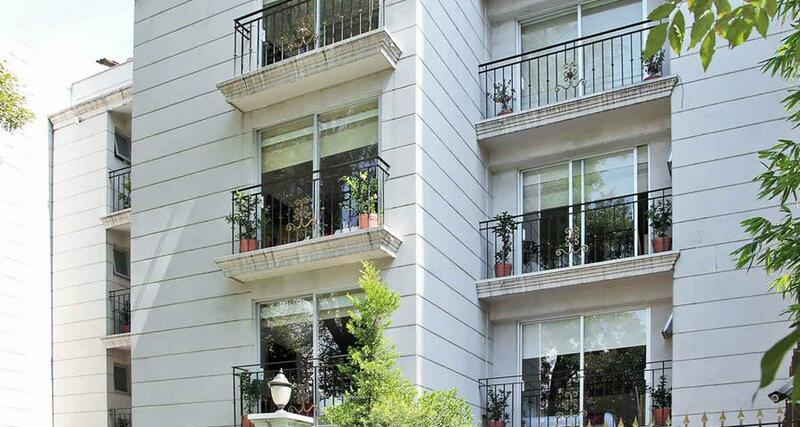 With 25 fully furnished apartments, Residence L Heritage Tennyson by BlueBay offers comfortable lodging in Polanco, one of the most exclusive neighborhoods in Mexico City. This property offers parking, a gym and a common area with self-service laundry facilities. All of the apartments at Residence L Heritage Tennyson by BlueBay have a kitchenette equipped with a minifridge, a living area and wireless Internet access.